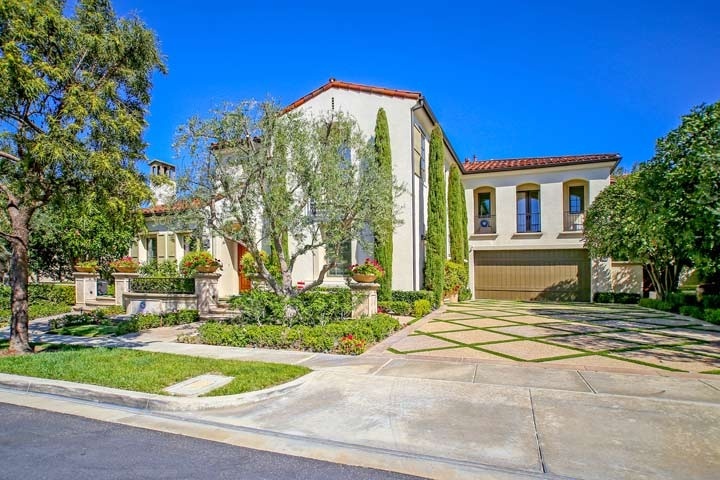 Amberhill homes are located in the Turtle Ridge area of Irvine, California. The Amberhill community was built between 2003 to 2005 and features three to five bedroom single family homes that range in size from 3,038 to 4,850 square feet. Amberhill homes are located in the gated community of the Summit at Turtle Ridge and often a variety of floor plans. One of the more popular floor plans features living space located above the garage area as pictured above. These are typically very large lots for the area and can offer vaulted ceilings, private master bedroom balcony, intimate courtyards and attached three car garages. Below are the current Amberhill homes for sale and for lease. Please contact us at 888-990-7111 with any questions about this community and any of the homes listed for sale here.